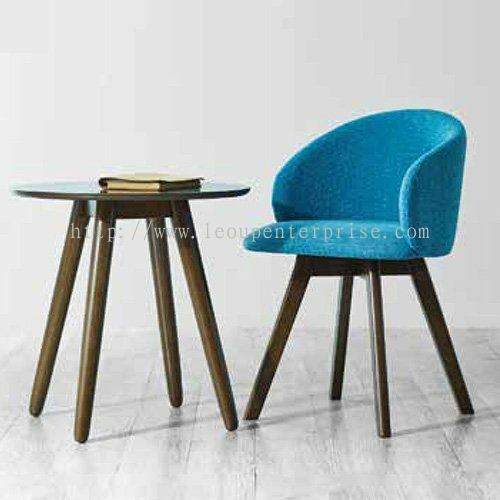 Leo Up Enterprise Sdn Bhd - Leo Up Enterprise Sdn Bhd is a well-known furniture manufacturer and exporter company in Malaysia since 2006. 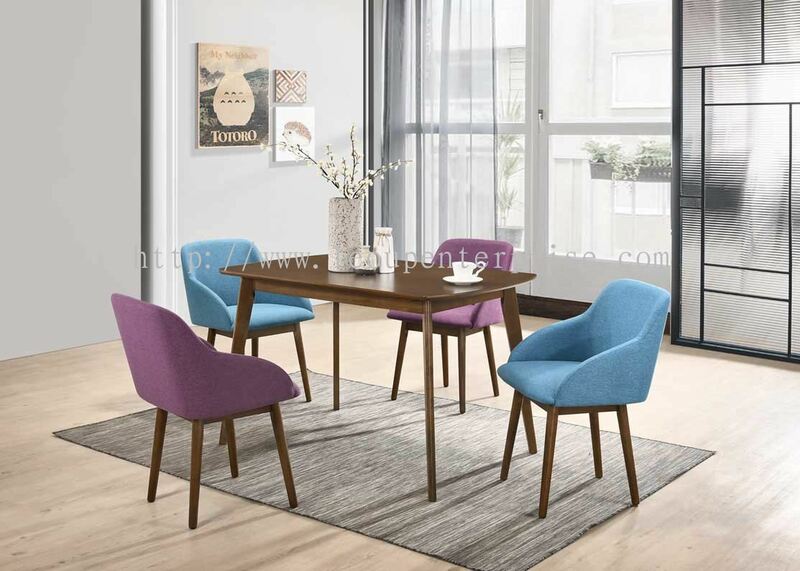 Lot 852, Bt 3, Jalan Kim Kee, JKK 12, 84000 Muar, Johor, Malaysia. 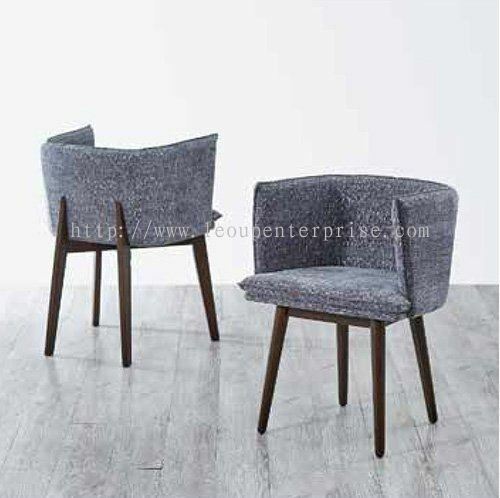 Leo Up Enterprise Sdn Bhd is well-know furniture manufacturer & exporter company in Malaysia since 2006. Our headquarter is located at Muar, Johor. 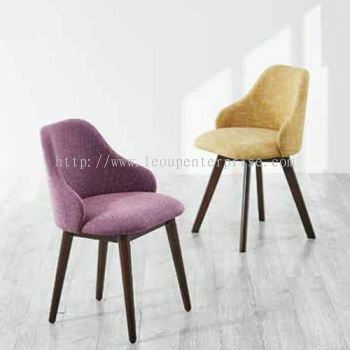 The company focuses on making the finest quality of upholstered dining chairs, sofa sets & bed to fulfil customer’s requirements. 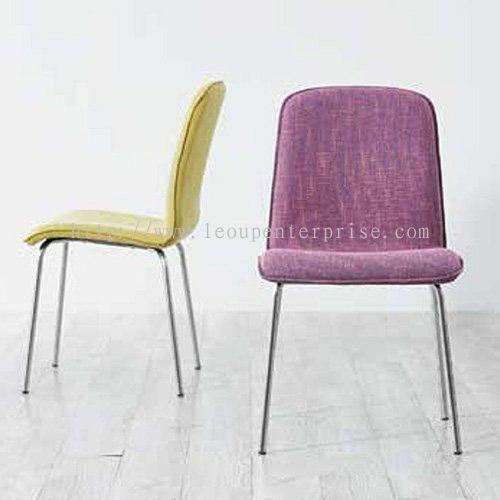 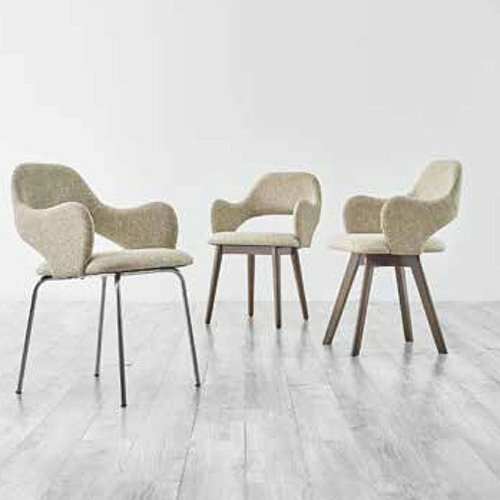 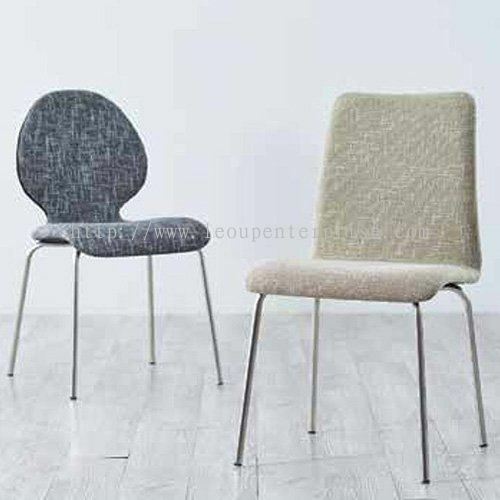 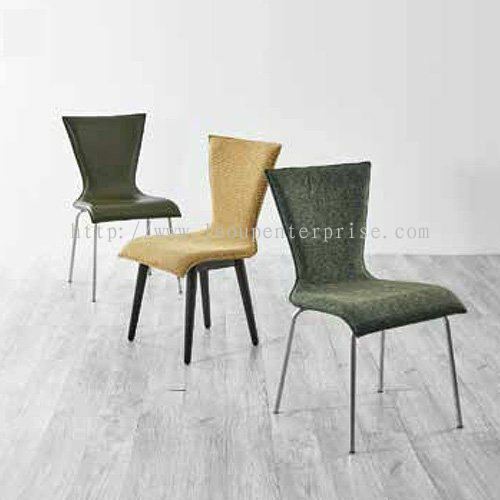 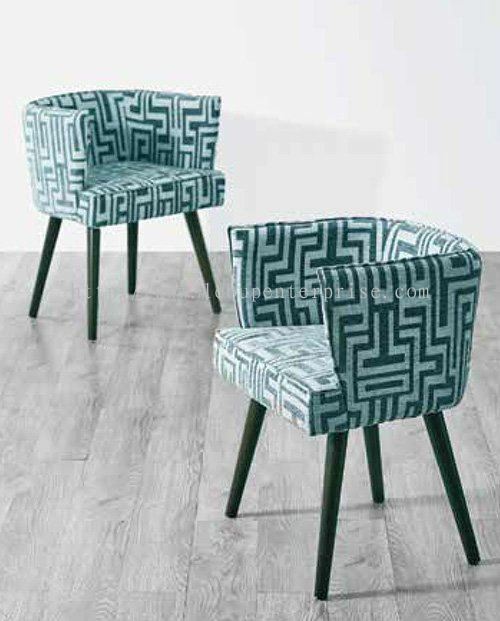 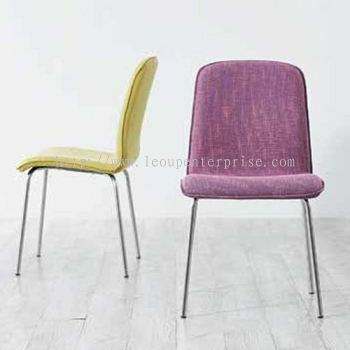 Our goal is to supply modern & stylist upholstered furniture to fit your perfect restaurant, café & home. 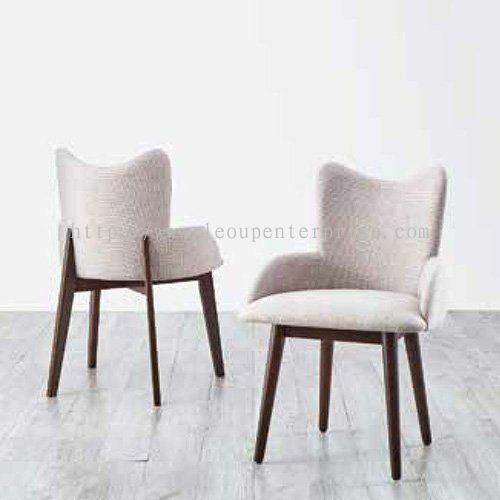 We feel great that our upholstered furniture brings you to a very comfortable & relax mood. Leo Up Enterprise Sdn Bhd strive to bring a brand new shopping experiences to you. 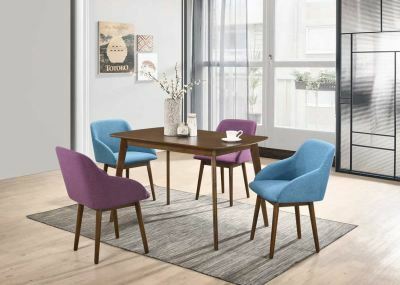 We offer a wide range of colors and modern style upholstered furniture ranging from home used dining sets, restaurant used dining sets, café used dining sets, home used sofa sets & more selection. 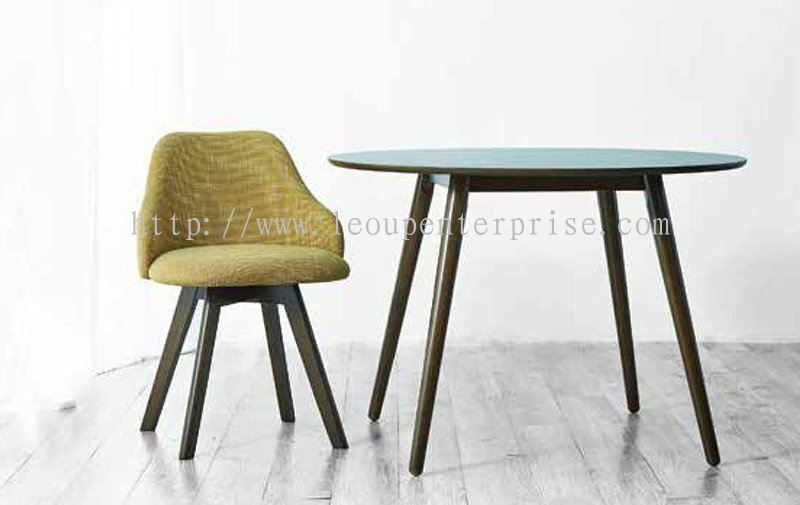 Should you have any enquiries or need more information, please do not hesitate to contact us. 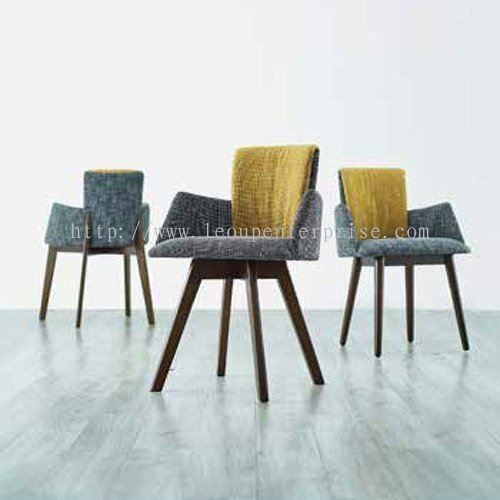 We will be pleases to serve you. Leo Up Enterprise Sdn Bhd added new post. Leo Up Enterprise Sdn Bhd Updated Company Profile — Home Banner. 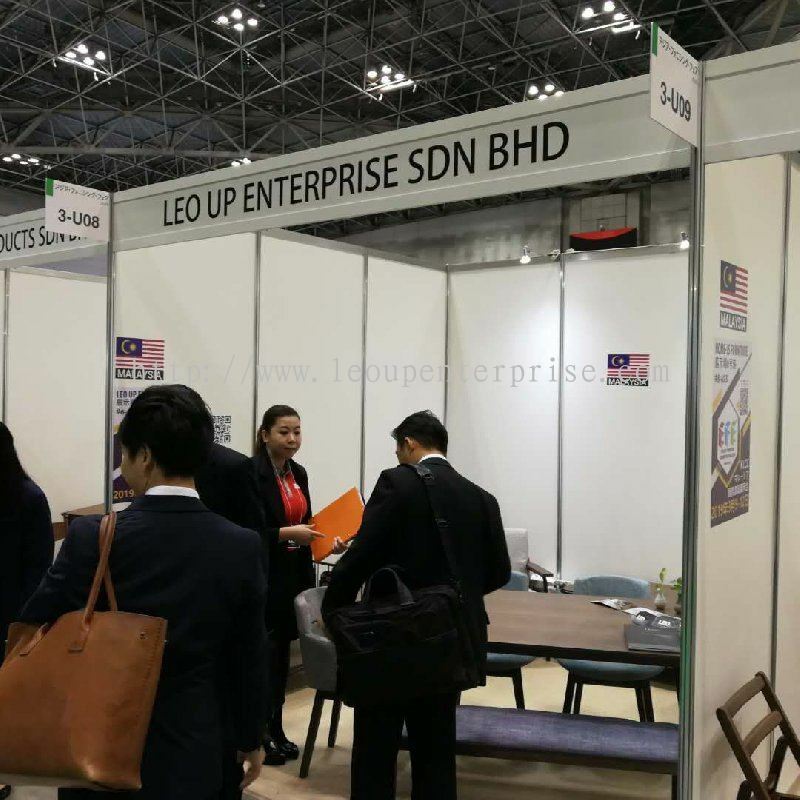 Leo Up Enterprise Sdn Bhd Updated Company Profile — Topbar Banner.